Don't wait to make this your next home! Recently remodeled 2/2 unit with laminate and vinyl plank flooring throughout. Unit has been freshly painted. Spacious living room with open kitchen. Large closet in Master bedroom. 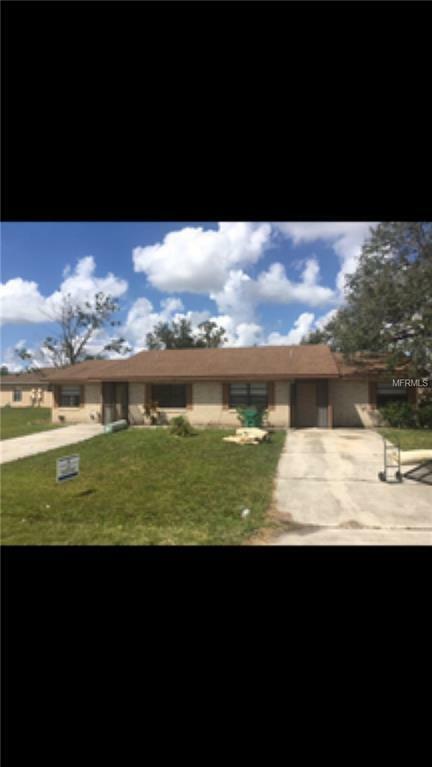 Located close to the poinciana parkway and Pleasant Hill Rd. Minutes from Local shopping and dining. Listing provided courtesy of Presidential Group South Ii Ll.